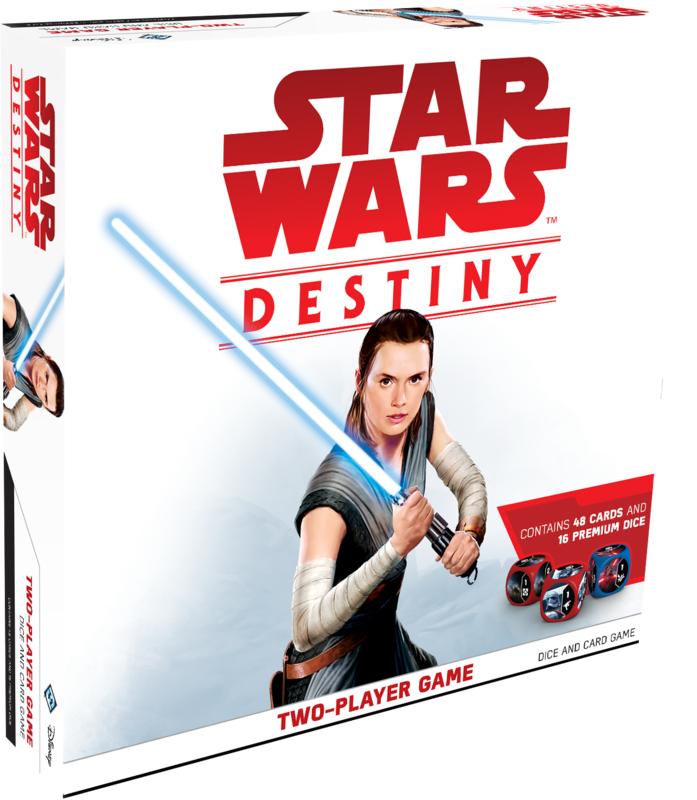 New Last Jedi Destiny Two-Player Card Game now in stock! 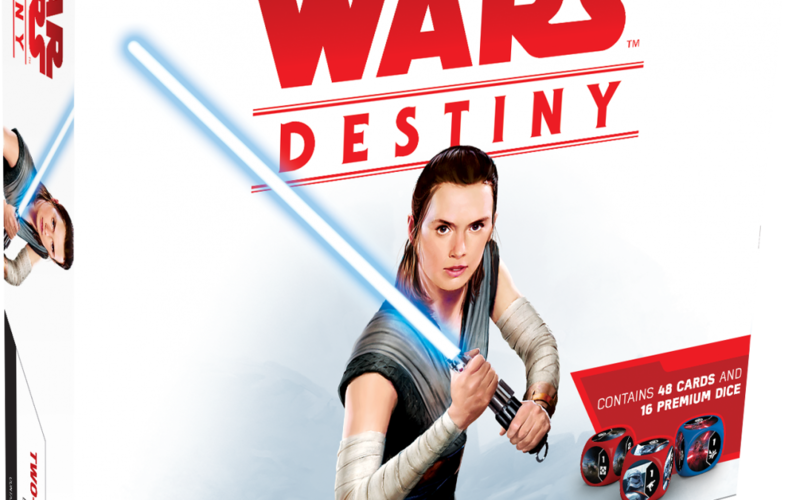 Walmart has debuted a brand new Last Jedi themed item: a Destiny 2-player card game! This game costs $26.95 and shipping is free. Live out the epic battles of the Star WarsTM saga with the Star Wars: Destiny two player game. 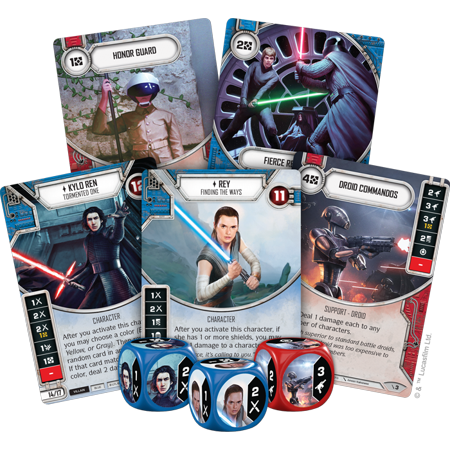 In every game of Star Wars: Destiny, you’ll gather your small team of iconic characters together and battle to defeat your foes, using your characters’ dice and the cards in your deck. The last player with characters left standing wins the game. The Star Wars: Destiny two player game throws you straight into the action with two optimized 23-card decks! will you join the first order and take control of Kylo Ren and Captain Phasma, or uphold the values of the resistance with Rey and Poe? 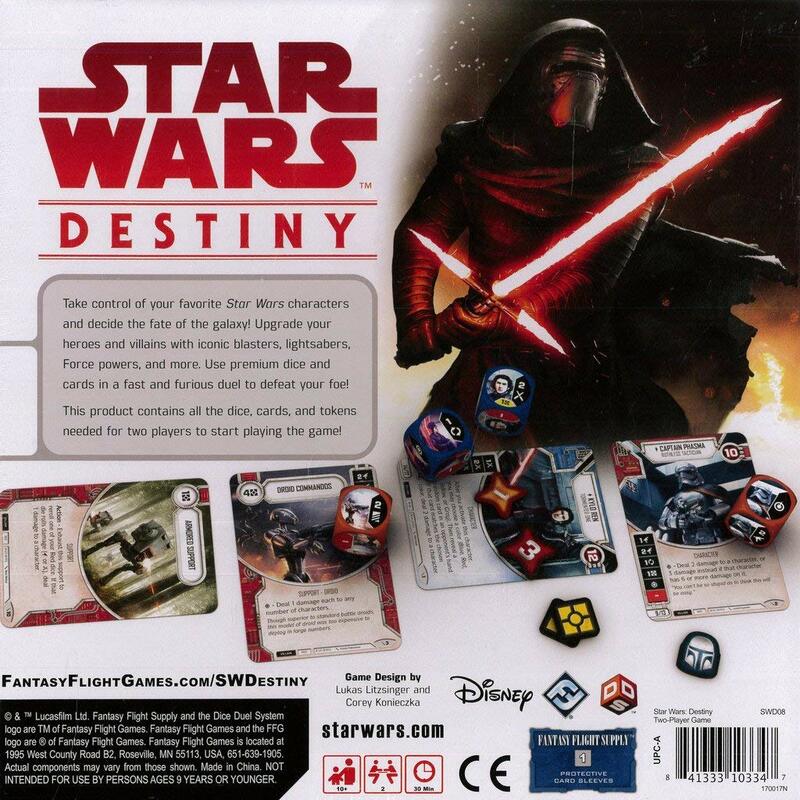 If you ever wondered who would win a duel between two teams of heroes and villains from across the entirety of the Star Wars galaxy, there’s no better way to find out than with Star Wars: Destiny.